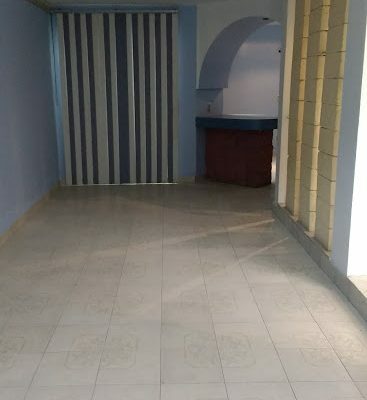 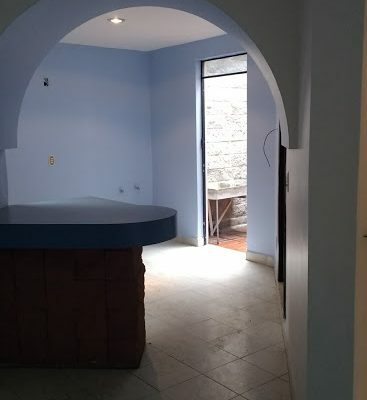 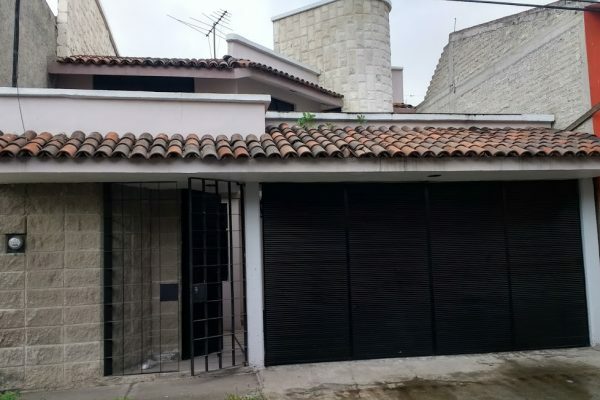 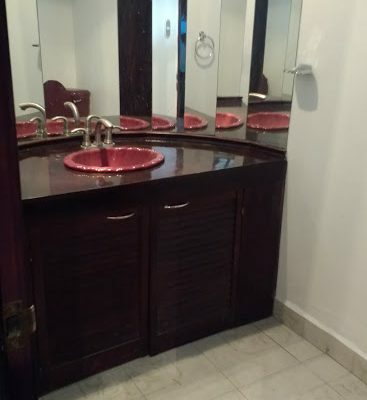 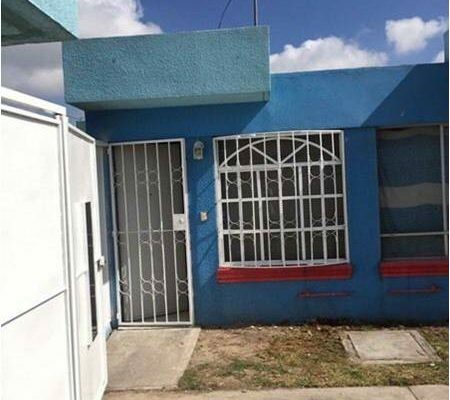 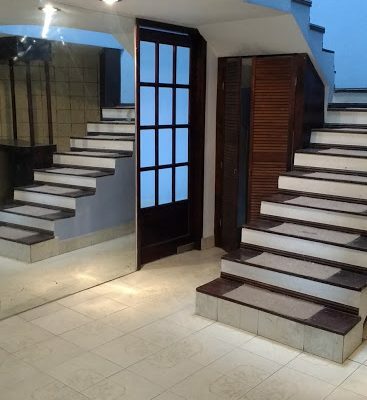 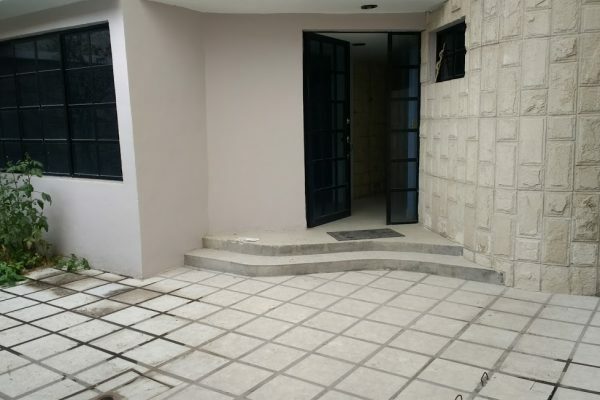 EXCELENTE CASA UBICADA EN JARDINES DE MORELOS 5TA. 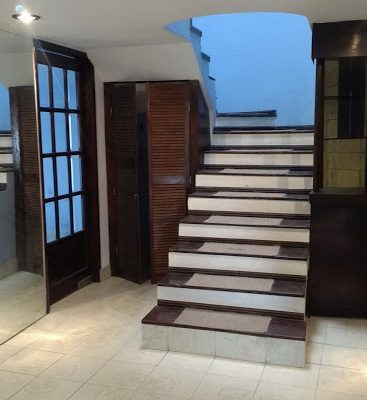 SECCIÓN. 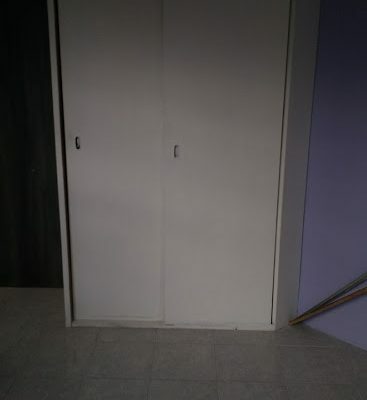 3ER. 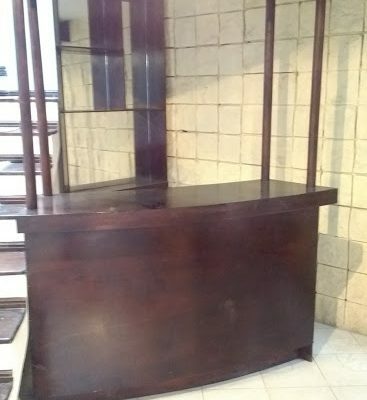 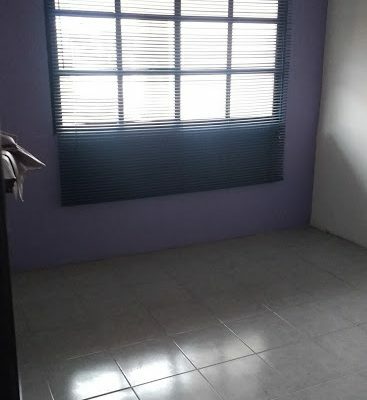 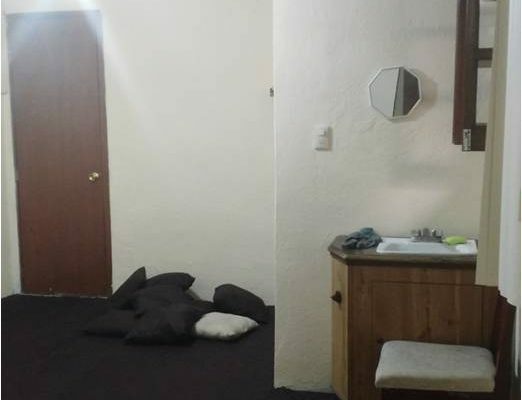 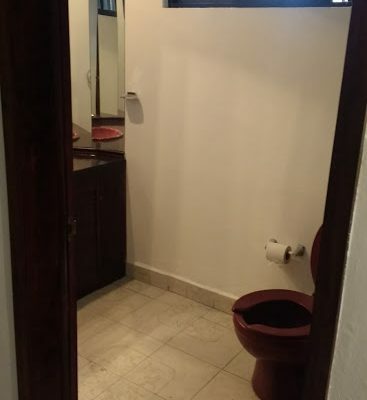 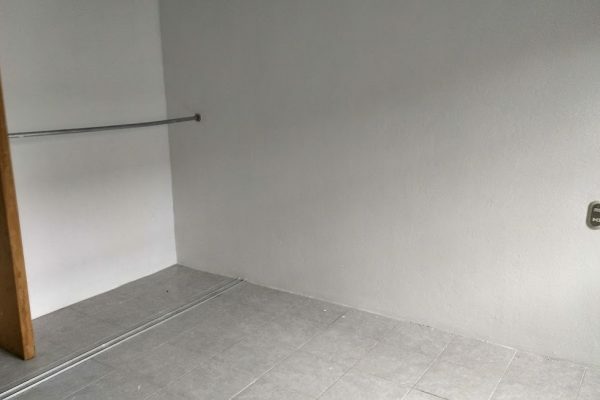 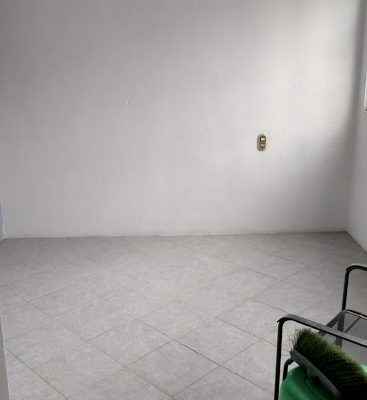 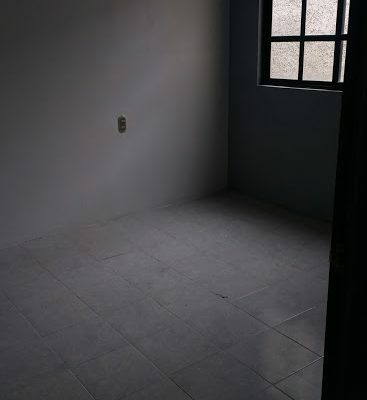 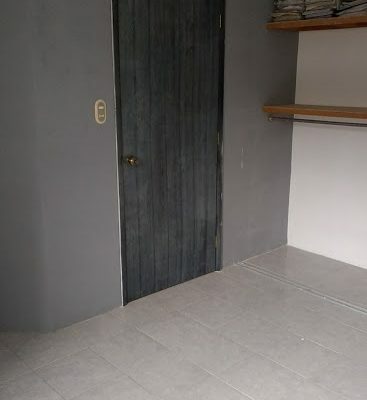 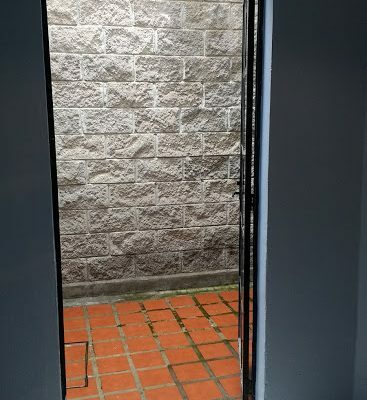 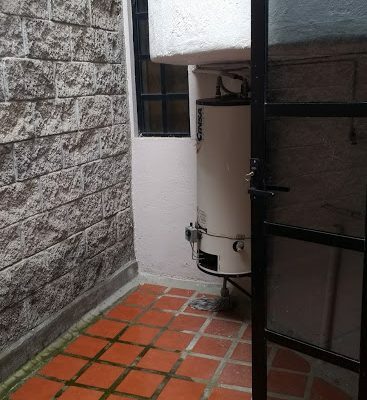 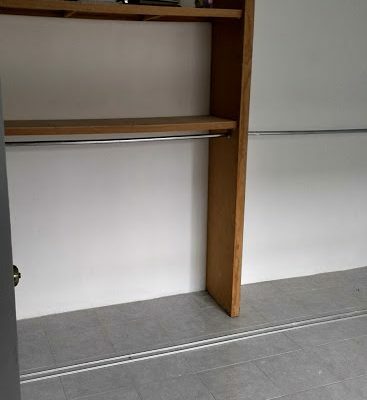 RECAMARA CON CLOSET Y BAÑO CON REGADERA. 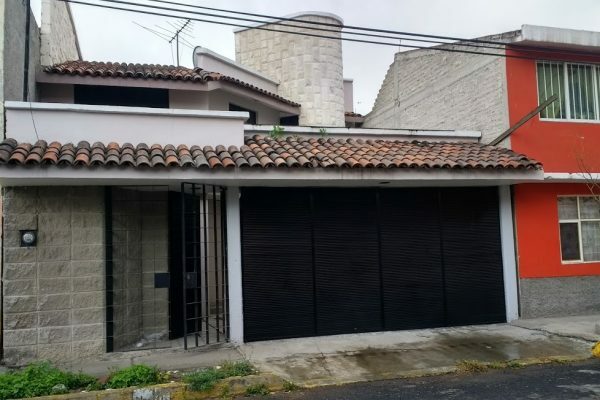  Property Address: CIUDAD VICTORIA N°14 EN CONTRA ESQUINA CON BLVD. 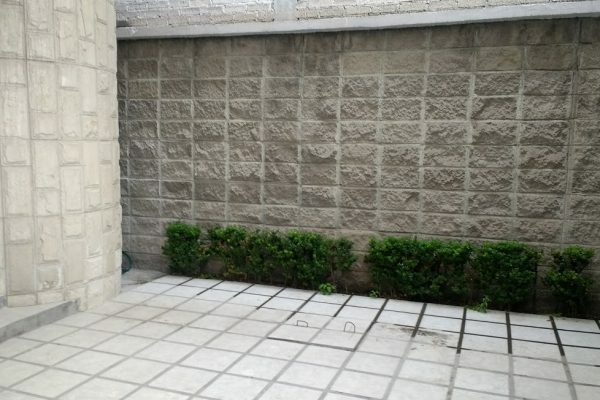 TOLUCA JARDINES DE MORELOS 5TA. 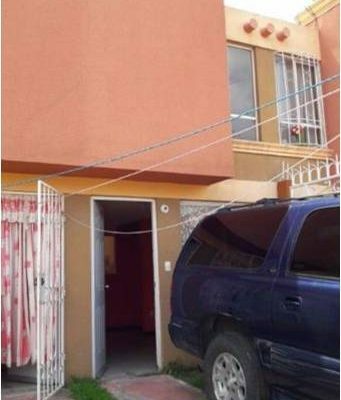 SECCIÓN, ECATEPEC ESTADO DE MÉXICO.